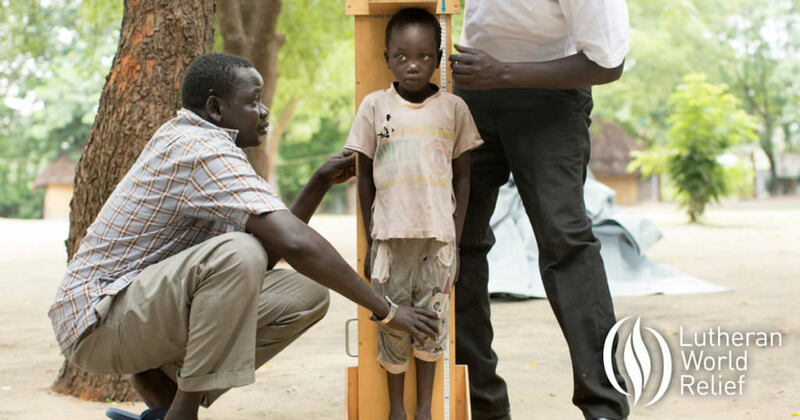 The Lenten season is just around the corner, and Lutheran World Relief wants you to know they have everything you need to create an impactful and prayerful season. 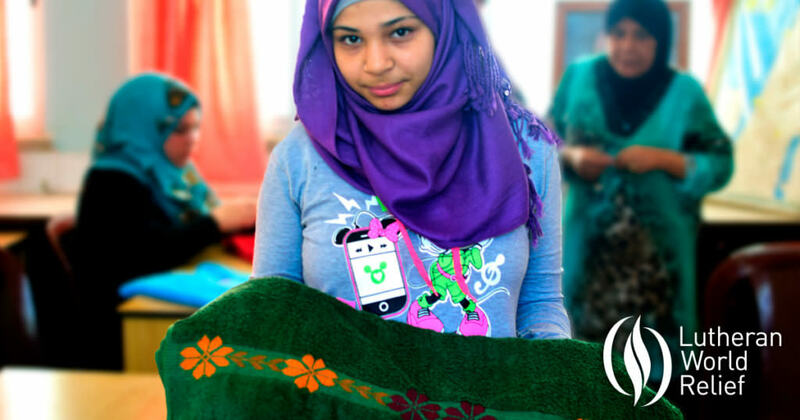 Visit lwr.org/lent and journey through this Lenten season with Lutheran World Relief. Come and see for yourself, or share with someone who is considering ministry! Perhaps you are considering a call to public ministry. Perhaps someone is urging you to consider a call to public ministry. Perhaps you are simply wondering how you might continue to serve this world in need. 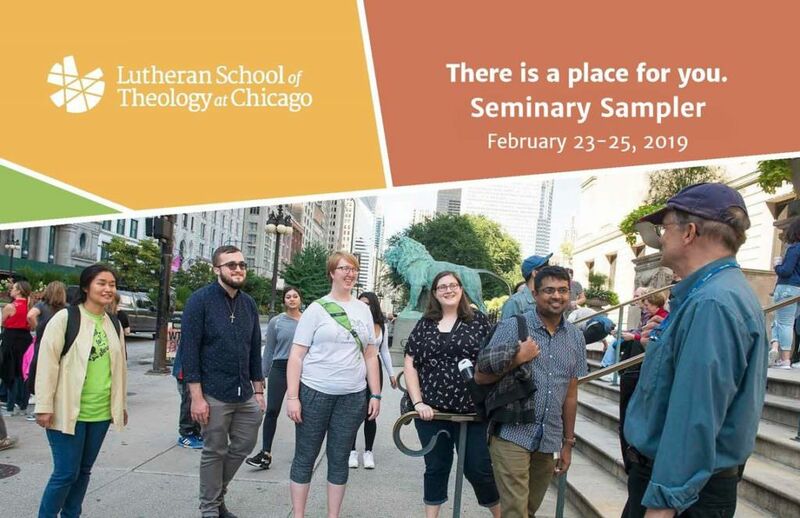 If you find yourself wondering any of the above or beyond, consider coming to The Lutheran School of Theology at Chicago (LSTC) Spring Seminary Sampler. Register online for our multi-day Seminary Sampler, Saturday, February 23, through Monday, February 25. Housing and meals are provided! Travel stipends and childcare are available. Of course, individuals are always welcomed to schedule an individual visit if you can’t make it to Seminary Sampler! Contact the Admissions Office (admissions@lstc.edu) for more information. Lenoir-Rhyne University’s Lutheran Theological Southern Seminary invites you to an Answer the Call discernment weekend event, Sunday, March 24, and Monday, March 25. The event will take place on LR’s campus in Columbia, South Carolina, and is designed for those discerning a call to ministry or graduate-level theological education. During this two-day event, attendees will have an opportunity to experience seminary life, while growing in community, worshiping together, and exploring what it feels like to answer God’s call for life and work. A tour of campus, community dinner, and an opening worship service of healing and discernment will be held Sunday. Following the service, attendees will join current students at Hillcrest Apartments for a campfire, s’mores, and an evening of fellowship. On Monday, there will be time to worship with the LTSS community in chapel, lunch, and a meeting with the seminary administration. There is no cost for attending this event. On-campus student housing will be provided for guests to stay overnight. Register here. The ELCA offers a place of welcome for all seeking a congregational home. Your congregations can extend an invitation to neighbors and the surrounding community through the use of these customizable communications tools for Easter. Download and use these free tools today. The NT-NL Dallas Area Metro North Conference and NT-NL Stewardship Team invite you to join them for an introduction to The Generosity Project. The Generosity Project is a lively, interactive, intergenerational workshop, modeling a congregation’s potential to connect and equip all ages and generations as steward leaders in the congregation and in the home. Congregations from across the NT-NL are invited to participate. Multi-generational participation is highly encouraged. Please RSVP by January 24 so that we can prepare adequate meeting space and food. You may email gass@att.net or text 214-803-3391. Click here for a flyer with full details. Access our full online Calendar here. Updates made regularly. Do you have news or announcements to share? Please submit to the Synod office (office@ntnl.org) for consideration for upcoming NT-NL News.